Every year on Halloween, we have a small block party and take to the neighborhood for our annual Trick or Treating. Since the whole family goes, we are never home to distribute any candy, but we always leave a big bowl and put the honor system in place. 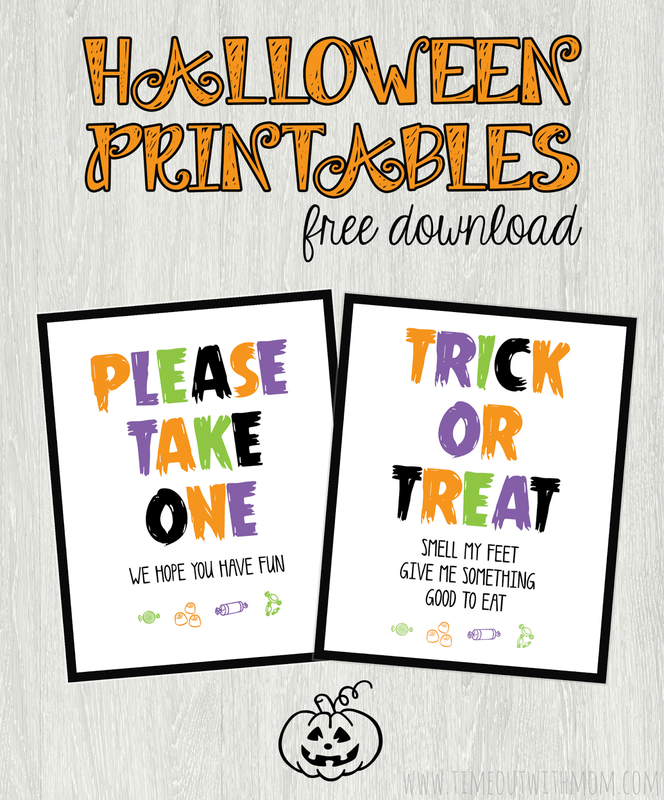 Last year, I made these adorable Halloween signs to place next to our candy cauldron and since Bunbun was new to Girl Scouts, I incorporated that as well. 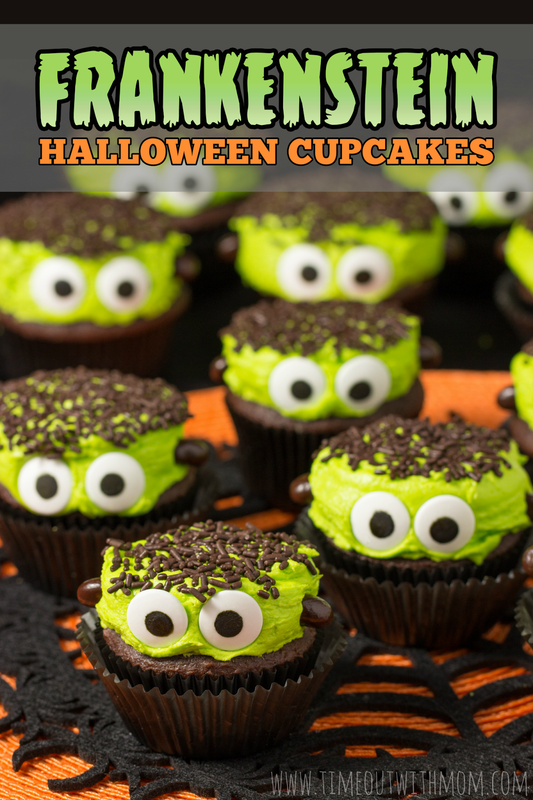 While watching The Addams Family with my littles this past week, I knew I had to make Frankenstein cupcakes as a pre-Halloween treat. 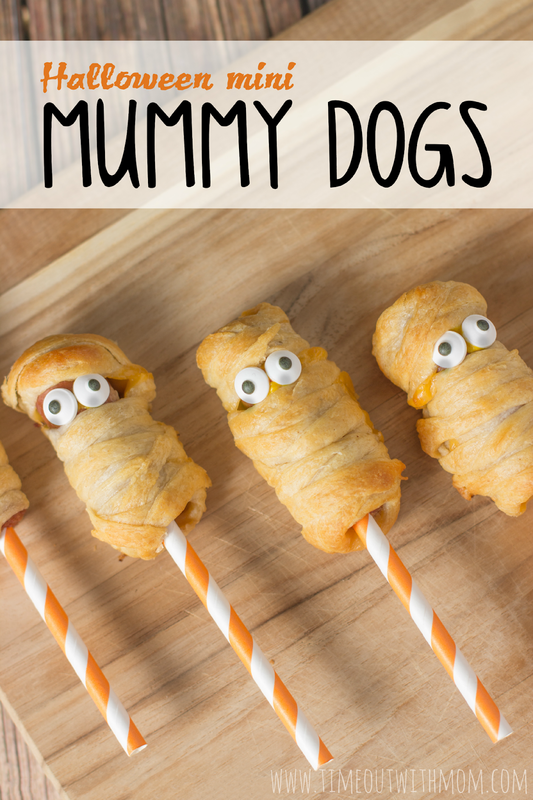 They turned out exactly how I envisioned and the kids were ecstatic to eat them! Yes!!! It’s that time of year again. The weather is changing and the leaves are falling. Neighbors are taking out their Halloween decorations and sprucing up the neighborhood in preparation of the big night. As a child, my favorite holiday was Halloween. I was ‘almost’ a Halloween baby, so my Birthday and Halloween are within a few short days of each other. I absolutely love decorating and sharing in on the Halloween fun with the neighborhood children and of course my own. When we purchased our first home back in 2012 the tradition of BOO’ing had just begun in the neighborhood. 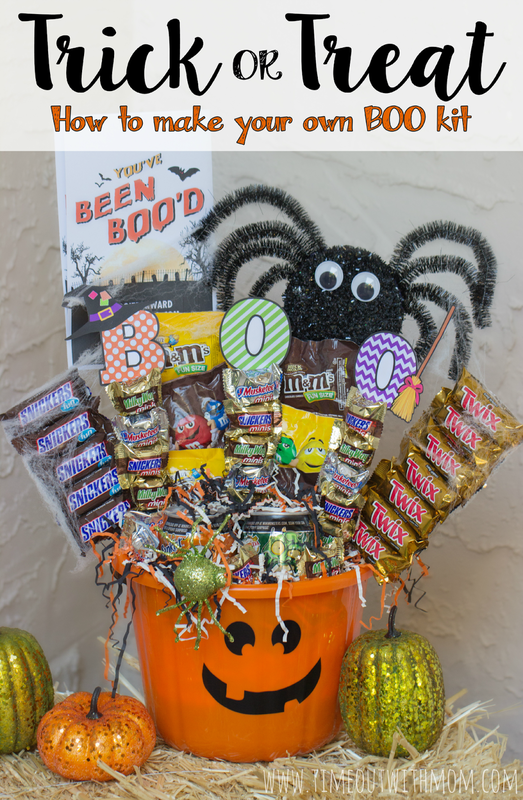 To join in the spooky spirit of giving, we made a BOO kit full of candy and goodies to bring to our neighbor’s house. We left it at the doorstep along with a card explaining what it meant to be Boo’d and an extra to encourage them to continue the cycle of “boo’ing.” They were then left guessing who left the tub of treats and something good to eat. 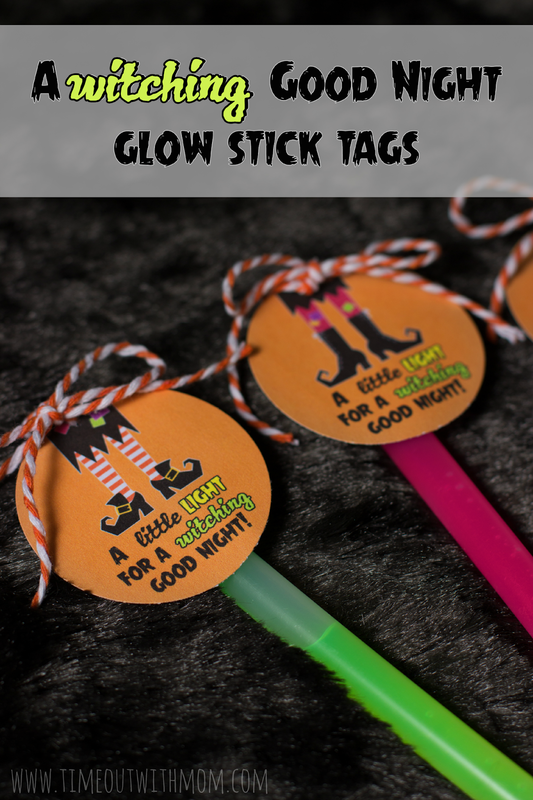 While our identity remained a secret, it was up to them to pay it forward and create their own BOO kit for for an unsuspecting neighbor or friend. Are you getting ready for Halloween? I have some amazing treats coming up on the blog over the next couple weeks to prepare you for the big night! 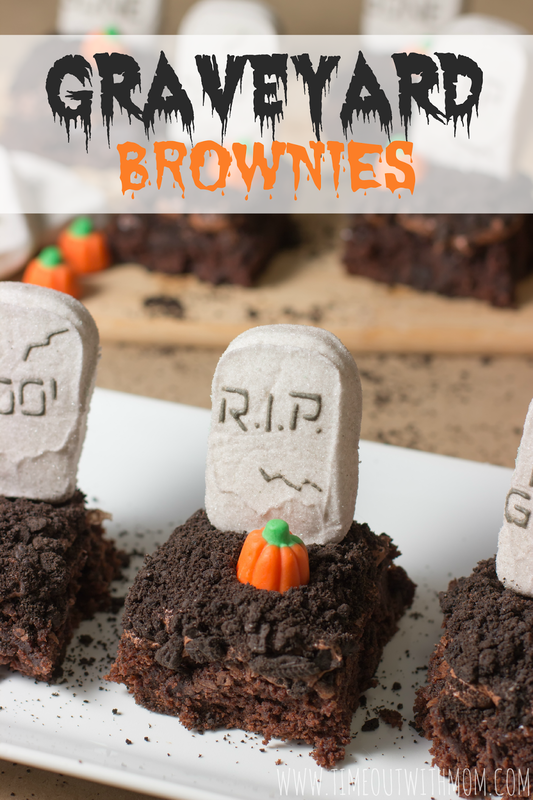 But first, let’s get started with these delicious Halloween Graveyard Brownies! 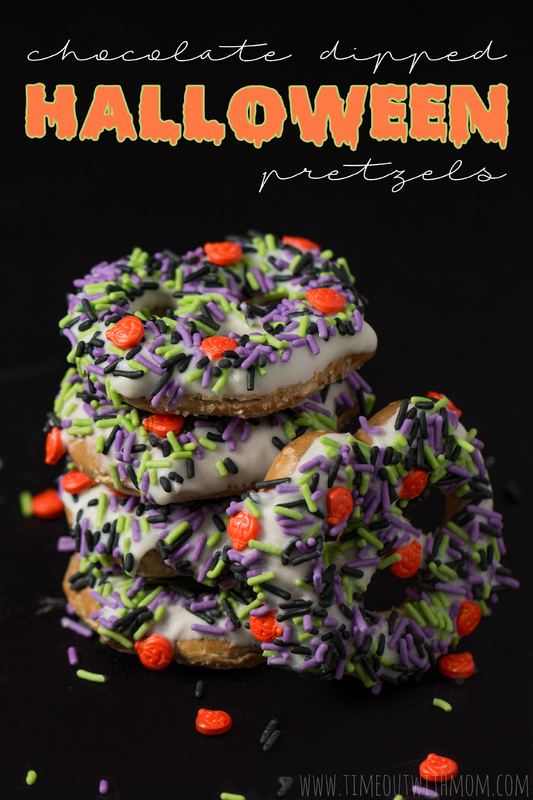 Last week, I put this recipe together and it is absolutely perfect for a Halloween treat. 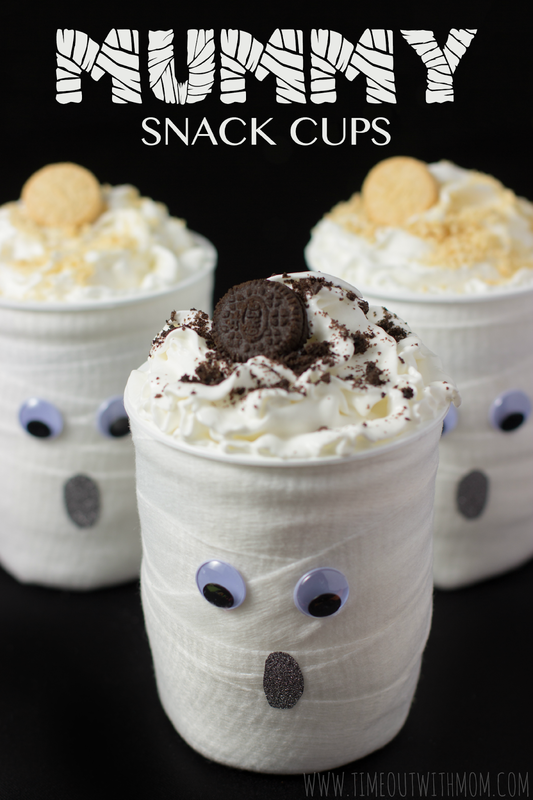 The kids can even help you make it! These brownies were really the perfect batch. 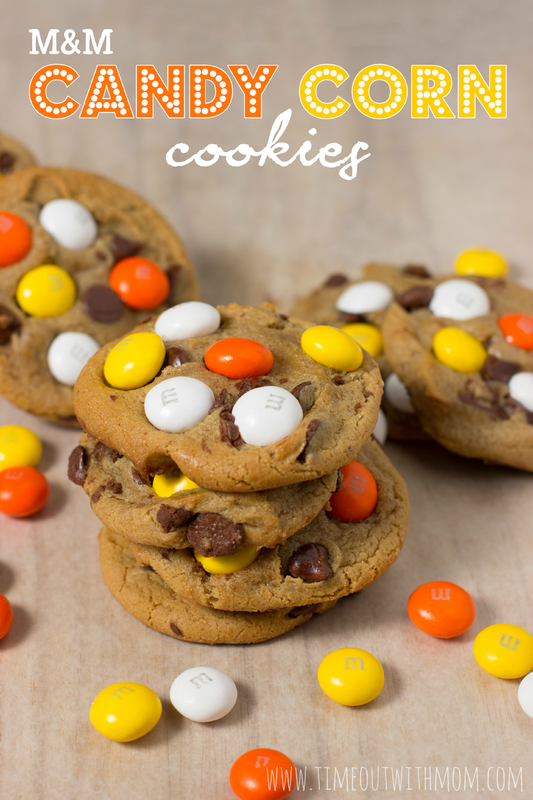 They came out so moist and chewy. Just the way I like them! I cut them into squares and frosted them with a milk chocolate whipped icing. I then crushed up some Oreos to simulate dirt and placed them on top. I officially declare Fall! This morning, on my way home from an appointment, I decided to stop at Dunkin Donuts to pick up some munchkins for my little guy. While in line, I spotted pumpkin munchkins!!! Yes, pumpkin!!! So, in my mind, if they are selling pumpkin everything before September 1st, it’s fall ya’ll! 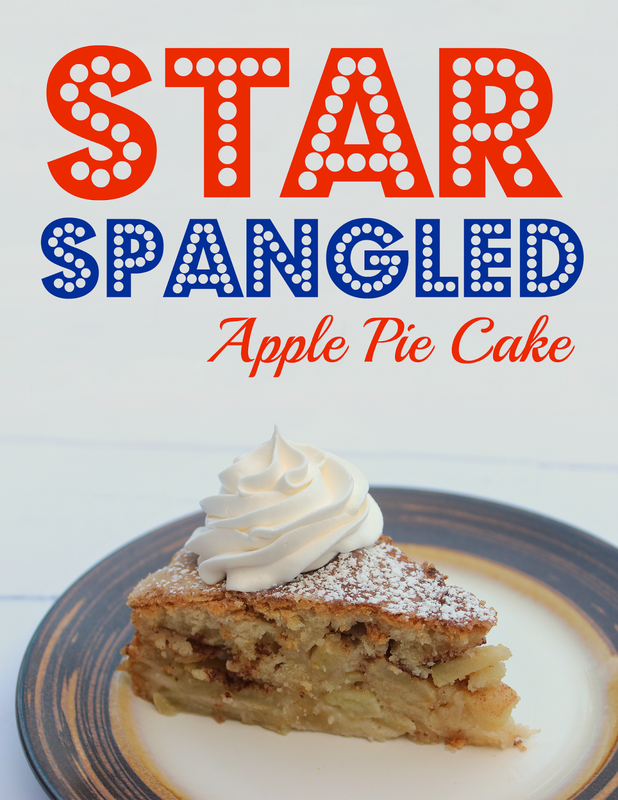 I’ll always remember the block parties, the sound of country music, the taste of the iced tea and the delightful smell of fresh baked apple pie. Oh gosh, those days were the best! Especially when they were spent on the lake with the boats, jetski’s and fishing poles. The days were warm and the nights were long. Those were some of the best days of my childhood.